4,701 = the number of words in IBM’s (Q4 2014) latest earnings release. 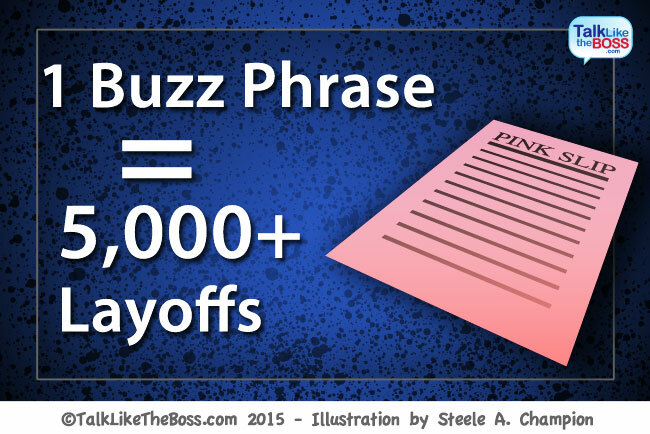 4 = the number of times the business buzz phrase workforce rebalance was used. In IBM’s latest earnings release, the business buzz phrase workforce rebalancing was used only four times—or less than a tenth of a percent of all words used in the document. And just like that, thousands have/will be kicked to the curb to search for new employment. Some IBM experts claim that this may be the largest layoff in corporate history but most refute that claim and put the number somewhere between five and 15 thousand layoffs of which are still huge numbers! 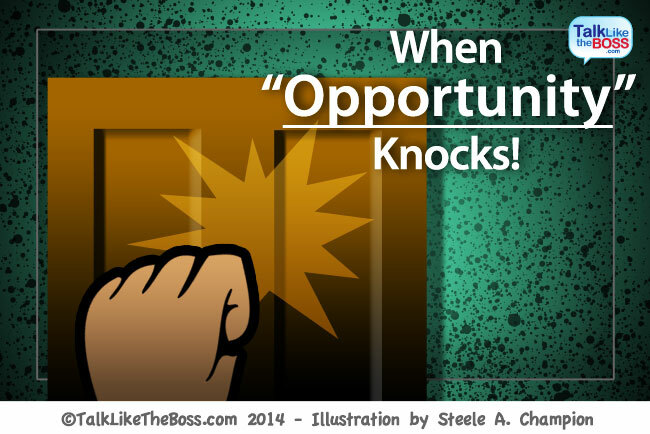 But if you’re anxious to find out the exact number of layoffs, don’t hold your breath. Like many large corporations, IBM is being cryptic on the actual amount of workers they plan to terminate. Don’t get me wrong, I understand that there are valid business reasons why any organization would need to reduce their payroll. However, I find it rather disturbing that this life-altering event is only mentioned four times throughout the entire earnings statement. And worse, this huge round of terminations is referenced inconspicuously behind a generic business buzz phrase called “workforce rebalancing.” And these big companies have the nerve to talk about transparency. Sure, I get it, it’s an earnings report and therefore the primary focus should be about the company’s financials. But aren’t those workers worthy of more than just a mere 0.08% mention? Why couldn’t the executives use sympathetic and appreciative language to refer to the workers who will be impacted by such an unfortunate event? Or just maybe IBM could have been a little more forward and call this ugly thing exactly what it is—layoffs—and not the more tactful business buzz phrase of “workforce rebalancing” to avoid saying the obvious. Maybe I am alone in my reasoning but frankly I don’t care. I believe these (soon to be) laid-off workers deserve more from an organization that likely meant so much to these workers’ livelihood. Even if IBM used appreciate language to describe these laid-off workers in their earnings report—will that bring back these jobs? I wouldn’t bet on it…but please don’t miss the point. Like a funeral, where survivors carefully invoke kind words, and perform thoughtful gestures to properly honor the one they lost—IBM could have used their earnings statement to publicly express sincere gratitude towards these unfortunate folks. At the very least, these workers deserve that small token of dignity. Because for many of these laid-off workers, this tactfully phrased “workforce rebalance” will feel much like a funeral. 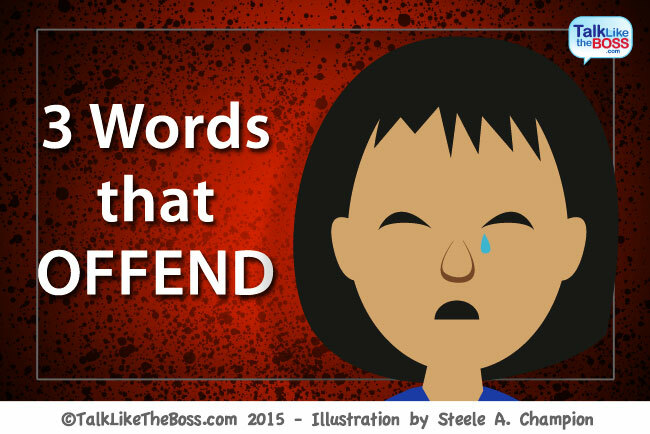 If you recently bought a house…or got married…or welcomed home a precious bundle of joy—trust me when I tell you that you would not want to hear these three words at your job. And what makes these (code) words of DOOM especially perilous is that they each have a common meaning, outside of the corporate context, that lends itself to neutrality and in some cases benignity. Wait, Consolidate is a good thing, no? 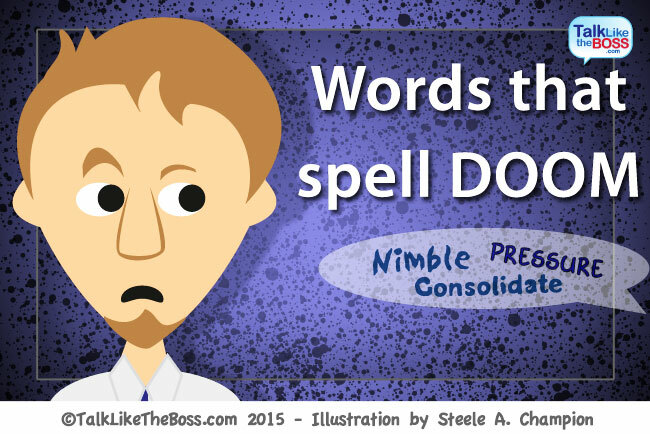 At first glance, the word consolidate comes off rather neutral because in a business setting, consolidate is often associated with process improvement of which, under normal circumstances, is not necessarily an abhorrent concept. Process improvement most certainly resonates with the MBA types that once read a case study that illustrated the importance of exploiting efficiencies to extract maximum value while utilizing the least amount of effort and resources…and blah, blah, yeah, yeah, as the story ends with the company being wildly successful. But that’s where you would have assumed incorrectly. What the bosses failed to tell you is that the word consolidate in the corporate world mostly refers to two things—getting rid of people or getting rid of things (or both). Clearly the key phrase here is “getting rid of…” which, in most cases, is not a trait of a thriving company (you know, thriving companies tend to expand, not contract). So dust off that resume and dry clean those suits when you start hearing the word consolidate being tossed around the office like a football. All that you have to do is listen to an earnings call from any of the Fortune 500 companies and you’ll think these corporate execs are going to implode from all of the pressure they claim to be experiencing. “We have some pressure here…and more pressure there.” This pressure that they speak of is a code word used to convey that the organization has had challenges in a certain area or function. And as the pressure builds, per se, the bosses find ways to get rid of it. To put it plainly, big corporations hate pressure—and thus they rid themselves of it. And more often than not, the answer comes in the form of cost cutting that could translate into a round of layoffs. So if the pressure is at an all-time high at your job—vow to make the “apply” button on a job application your pressure release valve. Now start pushing away. Obviously because change that doesn’t transform is no longer good enough these days. Don’t get us started on this phrase…we will just keep it really simple and say that it means to make a significant change that would put the organization on a different path or trajectory. In the age where most big companies are clawing to “reinvent themselves,” this phrase has become prevalent in most large companies. To lead or serve as the leader of an initiative. 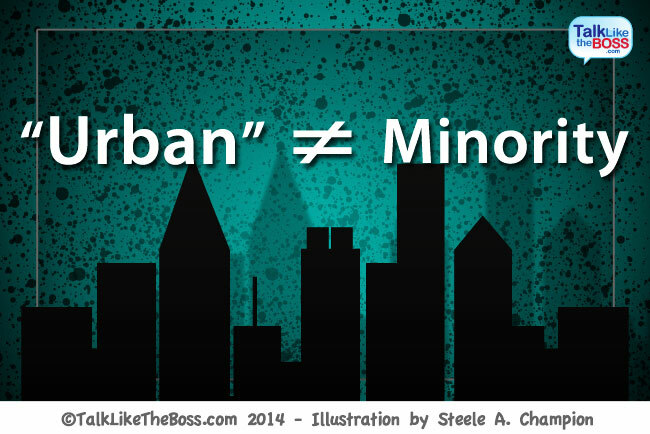 A buzzword referenced when there is not a mutual understanding among at least two parties. 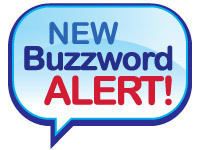 Check out these new additions to the corporate buzzword glossary! 1. Ask (the Ask) – a term used to refer to the details of a request. 2. Care for (Cared for) – to address or accomplish a predefined initiative or objective. 3. Four-blocker – usually a one-page summary document that is sectioned off to create four quadrants. Four-blockers are commonly used to provide a high-level summary addressed in four different aspects.